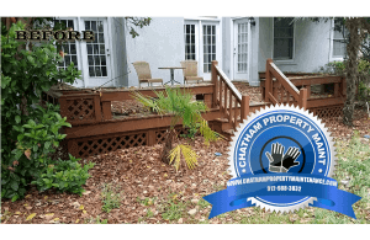 Chatham Property Maintenance provides professional interior painting services to homeowners located throughout the Savannah area. 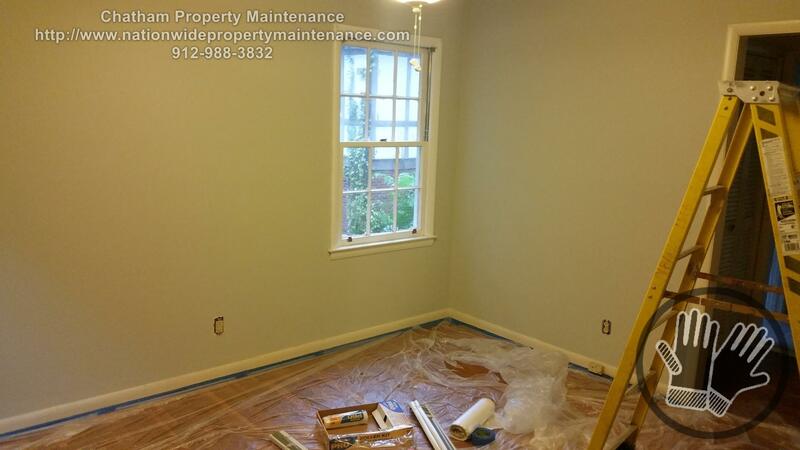 When you are in need of interior painting we are the paint company for your property. We use professional grade paint with thousands of interior paint colors to choose from. 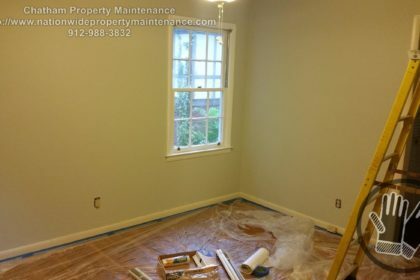 Interior painting requires attention to detail and proper preparation to produce professional results. 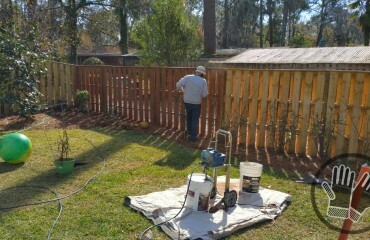 We take every measure to protect your property. 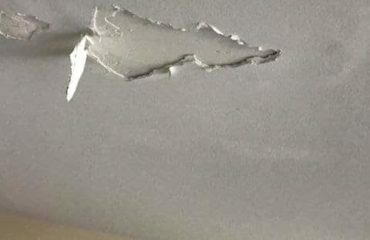 We cover and tape of areas to prevent paint over spray and paint drips.